In a recent post, I mentioned that I wrote my doctoral dissertation on a fellow named George MacDonald. 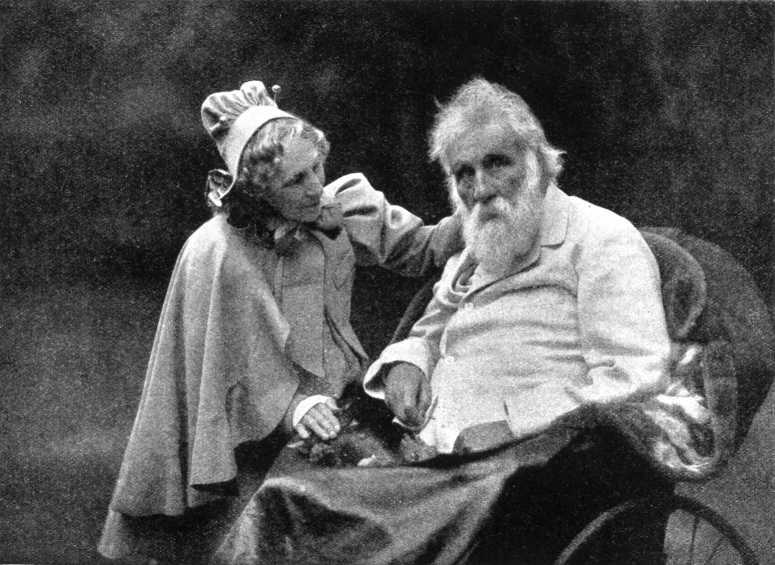 He was a nineteenth century Scots preacher who was defrocked for heresy, who turned to writing to support his wife and eleven children. Like many heretics, he believed not too little but too much. MacDonald was a man of great faith, who was fond of pointing out that his name could be rearranged into the medieval-sounding anagram above: Corage. God Mend Al. The theme for next month’s slam is Courageous. Despite the fact that this year’s slam is “all about feelings,” I am not really even sure courageous is one. The dictionary definition is “not deterred by danger of pain; brave; possessing or characterized by courage.” Courage itself is defined as “the quality of mind or spirit that enables a person to face difficulty, danger, pain, etc., without fear.” Though when I go to my secondary source of inspiration, quotations, there is strong agreement among writers and thinkers I particularly admire. Being fearless is not what makes courage at all. The word “courage” came into Middle English around 1300 from the Old French, which was indeed spelled, as in MacDonald’s anagram, corage. It in turn has its roots, in the Latin cor, or heart. An obsolete meaning of courage is “the heart as the source of emotion.” But most of us see it as a quality of character, demonstrated by actions, behavior, and attitude. Regardless of whether or not courageous is a feeling, however, it is definitely the theme of the slam. So, in the words of that famous prayer attributed to Reinhold Niebuhr, it is a thing which cannot be changed, and we must accept this with serenity. When I did my initial brainstorming around “courageous,” the first thing that came to mind was MacDonald’s anagram, which surprised me. 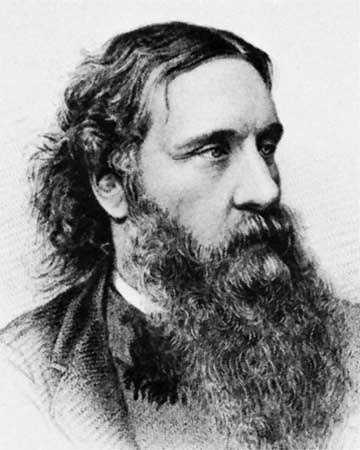 I feel very far away from the faith of George MacDonald these days, though he was certainly a man who had, as the saying goes, “the courage of his convictions.” MacDonald lived from 1824 to 1905. For most of his life he was surrounded by theological controversy. His family background itself had explosive potential: a Gaelic Catholic grandfather on his mother’s side, and a strictly Calvinist grandmother on his father’s side. Educated first at King’s College, Aberdeen, where he took a degree in Chemistry and Natural Philosophy, MacDonald decided later, after the scrupulous questioning of his own motives typical of earnest young men of his day, to become a dissenting minister. He was forced to resign from his first “call,” to Trinity Congregational Church, Arundel. He had not only claimed the possibility that the heathen might be saved, but that animals might, too, have a place in heaven. Nor did he believe that a good God would send anyone to hell. All in all, he made a rather poor Calvinist. But it was his 1858 romantic fantasy Phantastes which, according to C. S. Lewis, “baptized” that author’s imagination. Though he suffered from tuberculosis, “the family disease,” which claimed the lives of four of his children. MacDonald himself lived to be 81. In his old age, plagued by severe eczema, he may also have suffered from depression. Privately, it was reported, he claimed that God had forsaken him. For the last few years of his life, perhaps due to a stroke or dementia, he did not speak at all. If God was mending all, he was doing it quietly, behind closed doors. The Cowardly Lion’s speech about Courage from The Wizard of Oz; Stephen Crane’s The Red Badge of Courage; my daughter setting off after graduation to teach English in South Korea because our economy had collapsed; a storytelling friend of mine and her husband who are taking life one day at a time since his diagnosis of pancreatic cancer in January. I think MacDonald sticks with me now because of the trajectory my own parents are on. I remember my father joking not long ago that “Old age is not for sissies.” It is one thing to trot that saw out when the aches and pains of daily life are getting you down. But as I watch my parents care for each other in their eighties, my father with macular degeneration and arthritis, my mother with Alzheimer’s, I begin to understand what an understatement that is. Courage, I want to say. But I am not sure who needs to hear it more: my father, my mother, or me. Lovely post, Paula, corage indeed! Thanks so much, Anne! The encouragement [could not resist] is greatly appreciated. What an interesting post Paula! “Courage is not the absence of despair; it is, rather, the capacity to move ahead in spite of despair” – as one who has spent a life time (on and off) ‘pushing on in spite of’ I would agree with this quotation.